Double-crossed? You would think so if you are a Kurd. 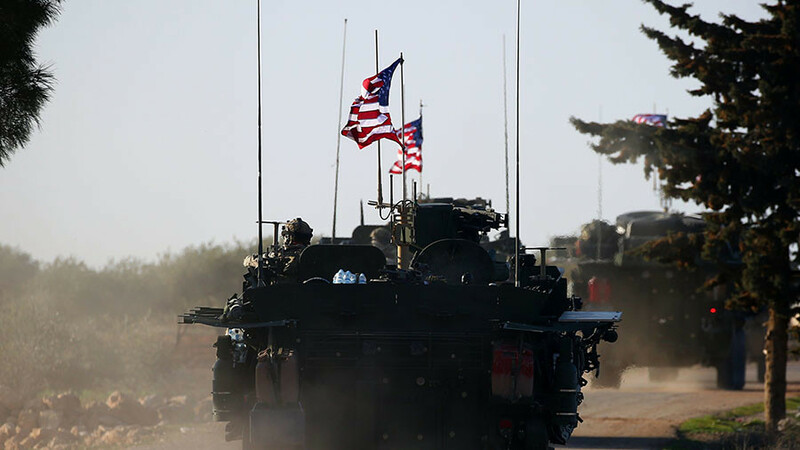 We ask just how many U.S. troops are in Syria and why. Then we examine the living hell that is Yemen. CrossTalking with Mark Sleboda, Victor Olevich, and Dmitry Babich.